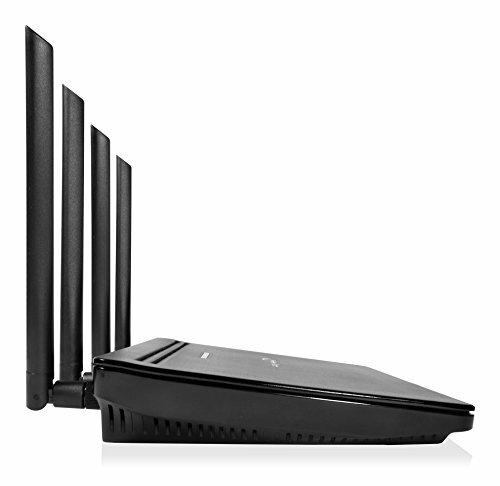 The ATHENA-AP is the ultimate Wi-Fi Access Point for the multi-device household/office. 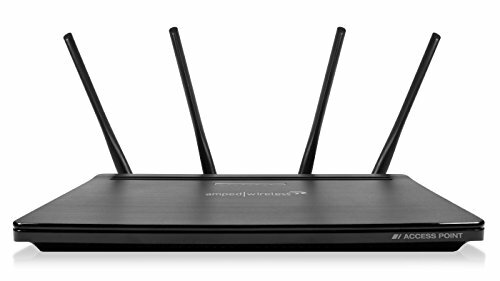 It adds reliable, long range, ultra-fast Wi-Fi coverage to any existing Wi-Fi network including networks with an existing router provided by the Internet service provider. 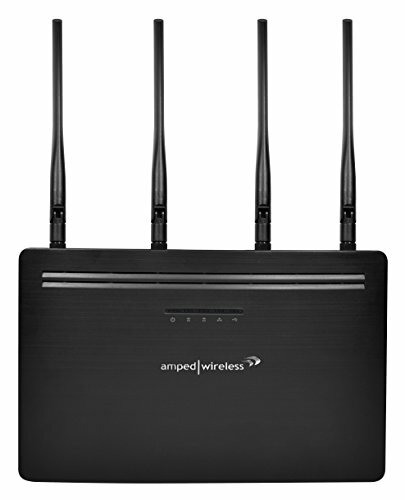 Built with a powerful 1.3GHz Quad-Core Processor, 16 high power amplifiers, and 4 high gain antennas, the ATHENA-AP delivers unrivaled Wi-Fi performance. 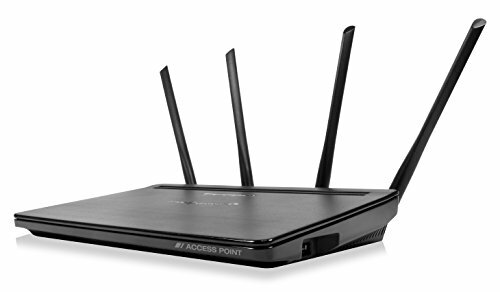 It is designed to provide unmatched range, speed, and reliability for the most demanding networks with many connected devices. 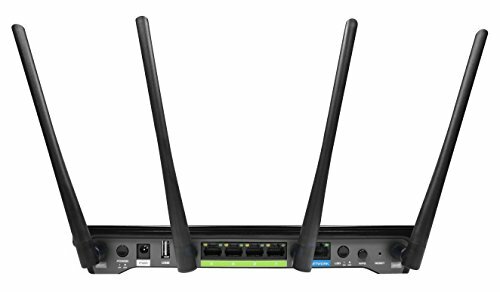 Incredibly fast AC2600 Wi-Fi technology provides up to 2.53Gbps, making lag and buffering a thing of the past for everyone. The ATHENA-AP also features cutting edge MU-MIMO technology that enables multiple devices to receive data at once, granting uninterrupted streaming for all. Get rid of your Wi-Fi dead zones, stream movies and shows with ease, and be free with your mobile devices. 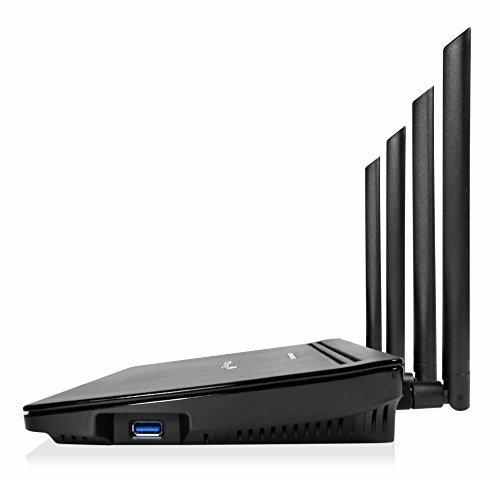 The ultimate home or office Wi-Fi experience is here, with the ATHENA-AP.